How to become a Designer. Have you ever thought about becoming a Desrigner? Read this free guide! Designers are persons who design and create items of clothing. You might be designing clothing for a live runway show, a photo shoot, general sales or a demonstration. Designers are generally expected to be Imaginative, charming, confident and inspiring. 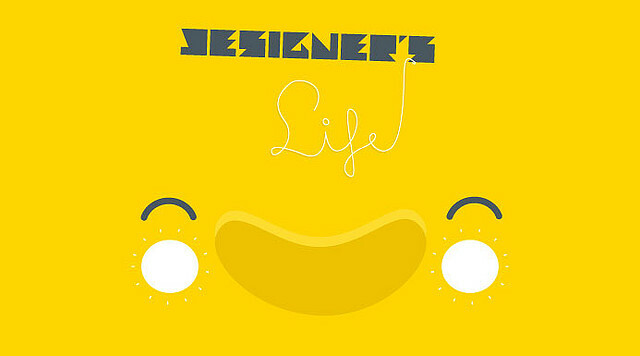 Designers generally work as they feel fit, or office based 8 hour days. Being a Designer is a good job for many people, but the key traits to have are a sociable personality, helpful, intuitive, a good sense of humour and creative. To become a self-employed Designer you do not need any formal qualifications. It is beneficial to have an art or design based qualification if you wish to work for an agency or design house. Many Colleges and universities offer these courses, and the entry requirements vary from establishment to establishment but are usually 5 GCSE at grade A to C. Building a portfolio of all of your work will assist you in gaining employment. You will be expected to work with models and so a sociable personality is a must, as is having the stamina to attend photo shoots and runway shows which can be long and tiring. A creative and artistic nature is essential to being a successful designer. Any previous experience of garment production or artistic designing will be beneficial to helping you gain employment. As a Designer you will be expected to follow the direction of your employer. It will generally entail being presented with briefs for items of clothing or accessories and being asked to create the design and make prototype garments. You may have to source a model that will best show the garment to its best advantage, and work with them to ensure the fit of the garment is correct on them. You may have to make last minute adjustments to the garment before shows, and you will also be responsible for ensuring that the model is styled correctly in their hair and make-up. If you are designing clothing for sale and general distribution then you will need to assist in the marketing of the garments and advising the various sales outlets. As a freelance designer you will need to market your own items to stores or clothing makers in order to get your clothes into the mainstream. Designers usually work as and when required. Designers are expected to work weekends and evenings. Designers may have to work at very short notice and their hours can be sporadic and differing. Designers can expect to progress through their careers by impressing larger and larger clients over time. Improving your portfolio and image, as well as building a name for yourself, will assist you in building your career up. Designers over time may wish to progress to the technical side of Designing, such as scouting for new Designers, or becoming an artistic director or runway producer. The average salary for a qualified Designer is £36,000 PA.